A secure, modern IT system is the cornerstone of an efficient business. Why use the services of Kermann IT? Each successful enterprise is supported by an effective computer system. 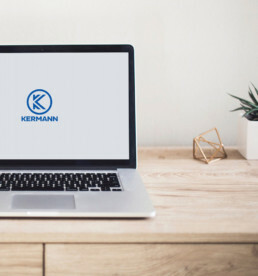 The group of Kermann is dedicated to serve its clients with a computer background of the highest standard. Our personalized offers are providing help for the further development of our clients by meeting their demands completely, while being cost-effective and still using futuristic solutions. We hope that your company will be greeted as one of our partners in the near future. Over the last few years we established numerous high-level partnerships with many market-leading manufacturers across various industries, enabling us to deliver the most suitable solutions and products to our prospective clients.